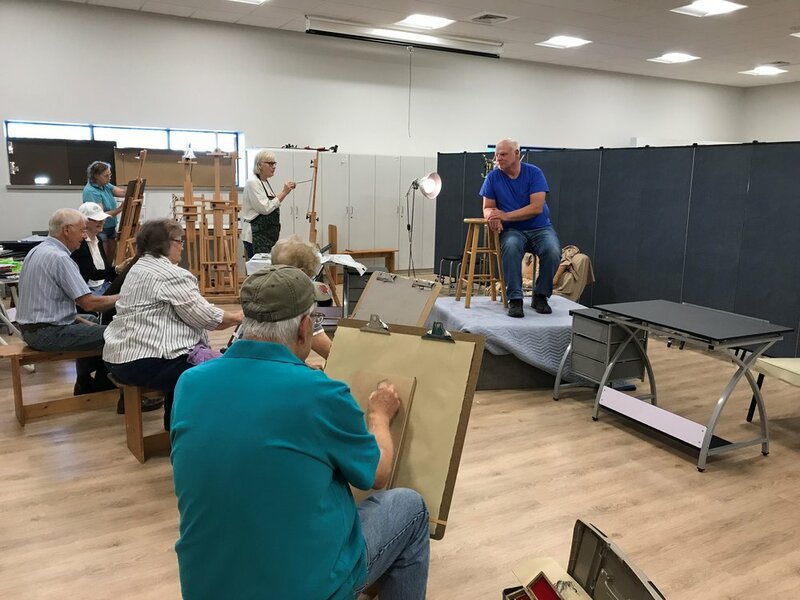 Every Friday Morning, talented local artists gather at the Art Center to get creative and help each other grow as artists through drawing, painting, and any other medium of your choice. A model will be provided by the Hutchinson Art Center. It only costs $8 dollars per session, so bring your supplies and join the fun!